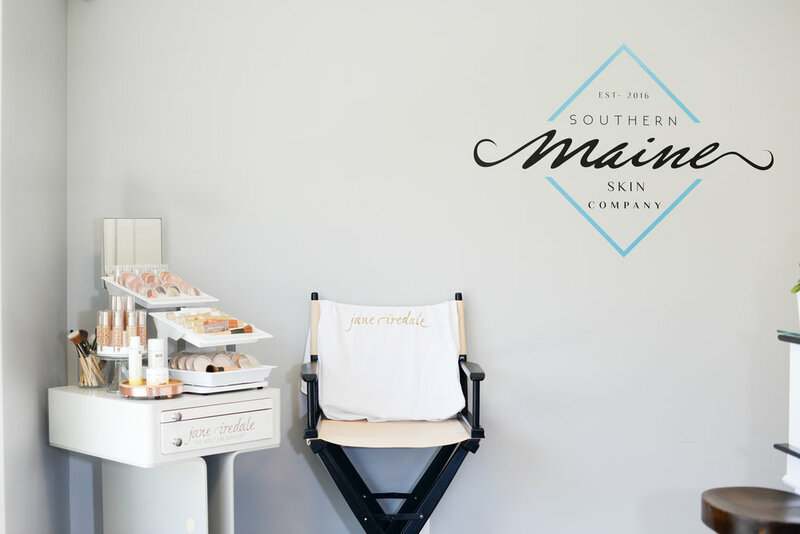 THE INSIDE SKINNY ON… Summer Skin with Southern Maine Skin Company! While the sun’s rays kiss your skin and provide a beautiful natural glow and a healthy dose of vitamin D during the summer months, it’s important to remember to take care of your skin when a little extra sun and salty air are in town! 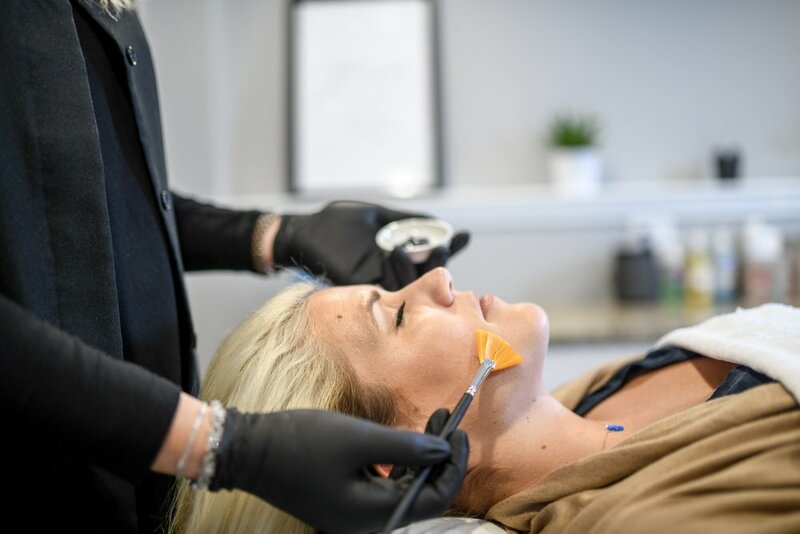 Local skin expert Lexie Newbury, of Southern Maine Skin Company in Kittery, shares her top tips for keeping your skin healthy and clean during the summer. -The sun’s rays drastically intensify during the summer, increasing your chances of sun damage – sun spots, fine lines and wrinkles. -Air conditioning, chlorine and saltwater can dry out your skin. -Heat and humidity can make skin oilier, which can make you more prone to breakouts. A FEW TIPS TO HELP! 1. Trade a thick moisturizer for a lightweight product. 2. Use at least SPF 30 daily!! 3. Consider a facial – always a good option to keep hydration levels up if you spend a lot of time in the sun, chlorine, or salt water. 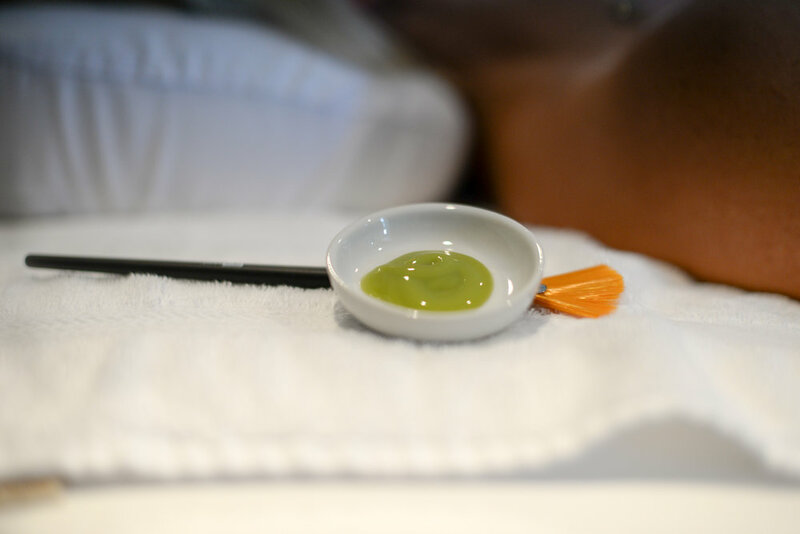 As some skin types become extra oily in the summer months, exfoliating and cleansing facials can help balance everything out. 4. Incorporate products with antioxidants to help keep skin protected and healthy all summer. 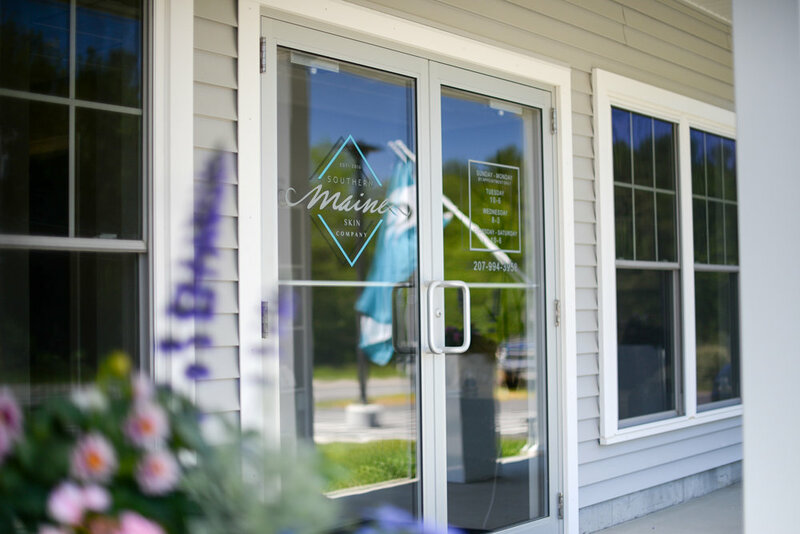 Southern Maine Skin Company’s SUMMER SKIN FACIAL – a gentle yet deep pore cleanse to detoxify and nourish skin – is available for a special price of $70 for Seacoast Lately followers! 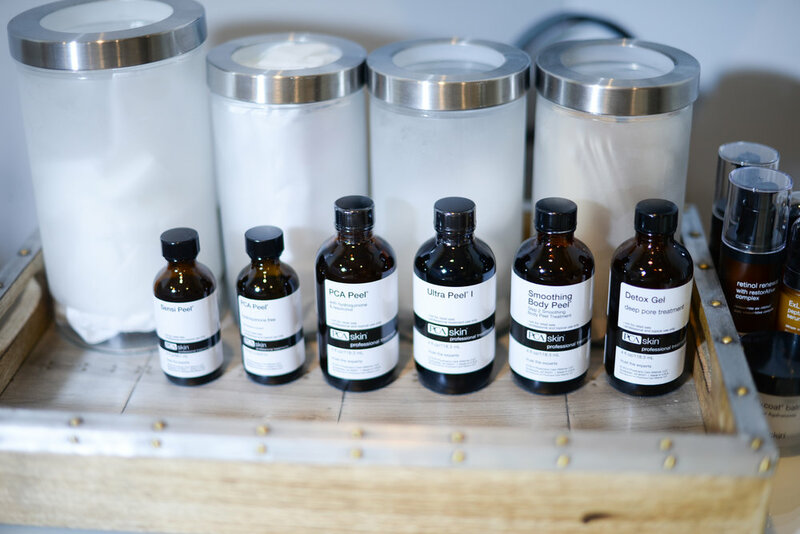 Deluxe samples of sunscreen are given away with every facial service! 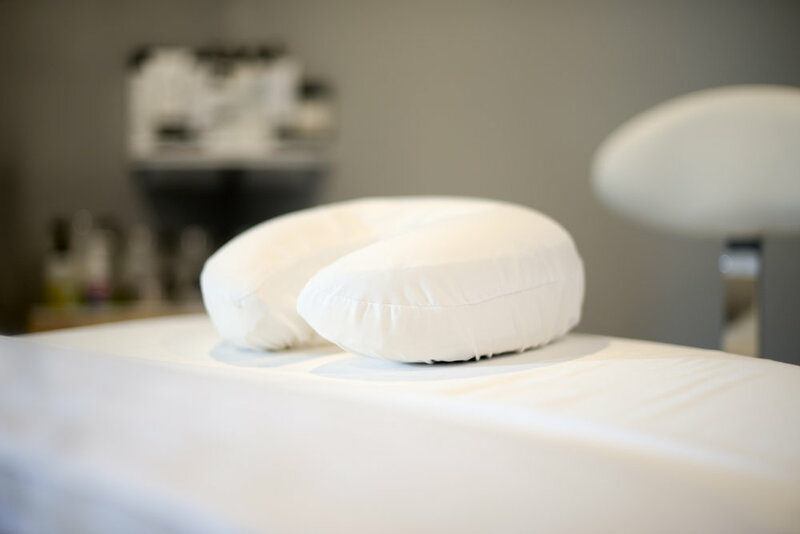 All services booked with Alison are 30% off for a limited time! Thank you for sharing your expertise with us, Lexie! !